We provide our Remodeling and Design services to Valparaiso, Indiana. 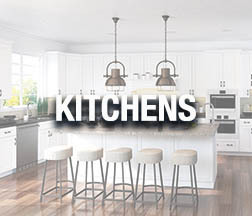 We serve all of Porter County and the surrounding areas providing our professional kitchen remodeling, bathroom remodeling, basement finishing, custom additions, and design remodeling. ME designs and remodels beautiful custom kitchens. 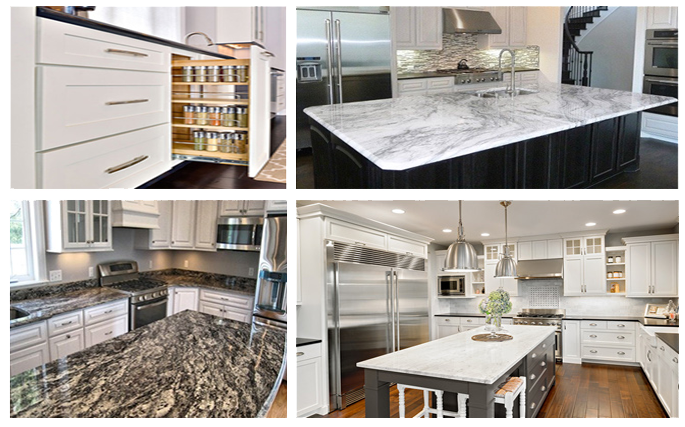 Contact us for a free kitchen design consultation. We offer affordable custom bathrooms that are built to last. Our professional design team can provide you with a detailed concept and estimate for free, contact us today. We specialize in design build basement finishing. Basement renovations add valuable usable living space to your home. We offer free design and project estimates.